Companies with dynamic, adaptable sales and marketing processes report an average 10% more of their salespeople meet their quotas compared to other companies. They say the reason why cats and dogs don’t get on is because of language. A dog’s tail in the air is a sign of happiness and play. But for cats, it’s a sign of aggression and attack. So when a cat sees a happy dog bouncing towards them, it gets ready to go to war. A loose analogy perhaps, for the age old battle that is sales versus marketing. Years of miscommunication and misalignment have dug a formidable wedge between the two departments that have the most to gain by working together. It’s time we got to realizing, we’re all on the same team. departments to work towards a common goal. Teams need to be structured and focused on reaching their targets together. Alignment extracts 208% more value from marketing with 108% less friction. Marketing and sales need to agree the criteria for what defines a Marketing Qualified Lead (MQL) versus a Sales Qualified Lead (SQL). Only 44% of companies have formally agreed on the definition of a qualified lead between sales and marketing. A marketing qualified lead has actively engaged with your products offering but may not be explicit in their intention to buy, i.
e. they have visited your website, downloaded an ebook etc. The definition of a marketing qualified lead will be specific to each company, depending on engagement criteria. Is there a clear understanding of what qualifies an MQL in your department? Are the leads weighted? i.e. is a lead that signs up for the newsletter treated with the same regard as one who downloads a whitepaper/ebook? At what point does a lead become qualified to be passed onto sales? A sales qualified lead is one considered as being of high potential to convert. When marketing passes leads to sales, they are assessed by SDR’s in the lead qualification team, who determine which leads should be forwarded to account executives. In a report conducted by CSO Insights, when teams were asked whether there was a mutually agreed-upon definition between sales and marketing of what constituted a sales-ready lead, only 39.9% of firms said “yes.” Of the rest of the organizations, 35.7% said there was an informal understanding of what a “good” lead looked like, and the remaining 25.4% said there was no agreement at all. Let’s not forget, your marketing and sales teams are working towards the same ultimate goal – converting leads to paying customers. Aligning the marketing and sales funnel to reflect the contribution of both teams ensures there is accountability and alignment. The ‘funnel’ should be regarded as a single process where all teams in the organisation are adhering and working towards a common goal. Lead scoring is the process of assigning a value or ranking to a lead to reflect the quality of the lead and likelihood of conversion. 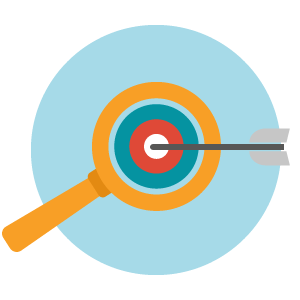 Implementing an effective lead scoring system is essential for marketing and sales alignment. Lead scoring ensures that high value leads are dealt with promptly by the sales team, while lower quality leads are further nurtured by marketing until they are in a position to buy. It avoids time wasting as sales knows which leads are purchase ready. Who is your target market? Are VP level or Exec level more likely to buy? What size company is optimum? This information can be captured via a webform on your site. Lead intelligence relates to the mapping of a prospect’s journey based on their behaviour. How is the lead interacting with your website? What pages are they visiting? Are they repeat visitors? Have they downloaded any marketing collateral ebooks, whitepapers etc? This data should be tracked and analysed via your analytics platform. Assign a points valu e (between 0 – 100) which indicates the lead fit and intent to buy. For instance, a VP-level lead from a mid-sized company who has visited the pricing and product pages, will score higher than a single user who downloads a generic whitepaper. What score determines a sales-ready lead? Once you have determined the criteria and point values for leads, you need to decide at which point a total score would validate sending the lead to sales. Liaise with both sales and marketing when deciding on this figure. What is the common differentiator which led to conversions in the past? Assigning specific roles and accountability ensures that every stage of the customer’s buying journey is accounted for. Account Executive – Manages larger accounts, builds a relationship of trust with larger clients. 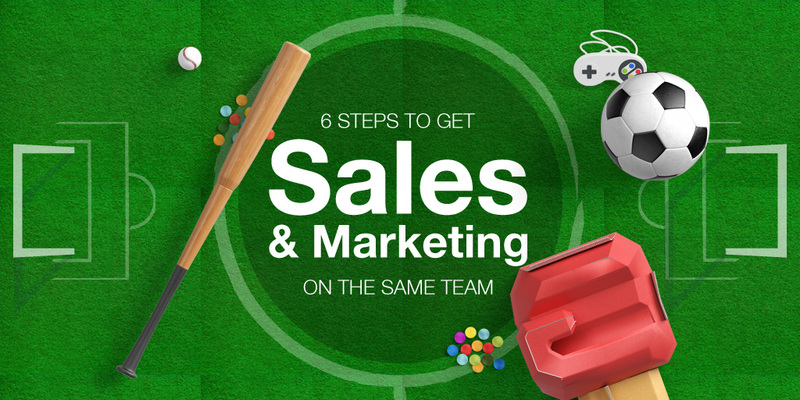 marketing and sales to work together. A service-level agreement is a statement of process for dealing with the buyer’s journey through the sales funnel from lead to customer. SLA’s contribute to the smooth transition of leads from marketing to the sales pipeline, ensuring no lead falls through the cracks. It keeps sales reps accountable for their leads by prioritising the steps to be taken within a definitive timeframe to close a deal. Use the SLA to evaluate performance of both teams. 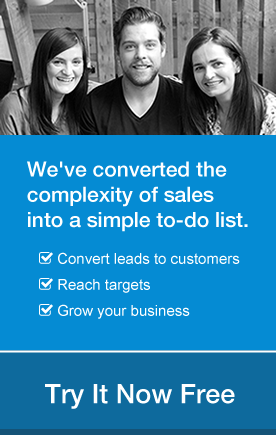 Leads aren’t converting? Marketing need to review the quality of leads being sent to sales. MQL’s are failing out of the funnel? Check reps follow-up time. We know that successful alignment of marketing and sales funnels has a positive impact on the bottom line, bringing greater accuracy to lead qualification, greater efficiency to the sales cycle and ultimately closing more deals. However, there are even greater organizational benefits to be derived from aligning your marketing & sales departments. According to a report conducted by the CEB, an eye-watering 87% of training material shown to new sales reps is forgotten after 30 days. What’s more, a report by the CMO Council concluded an average salesperson will spend 40% of their time either looking for collateral created by marketing or creating their own because they can’t find content that is fit for purpose. The marketing team must evaluate if their content marketing efforts are adding value to the funnel. Are the sales team actively interacting with the content? What impact is it having on customer relationships? 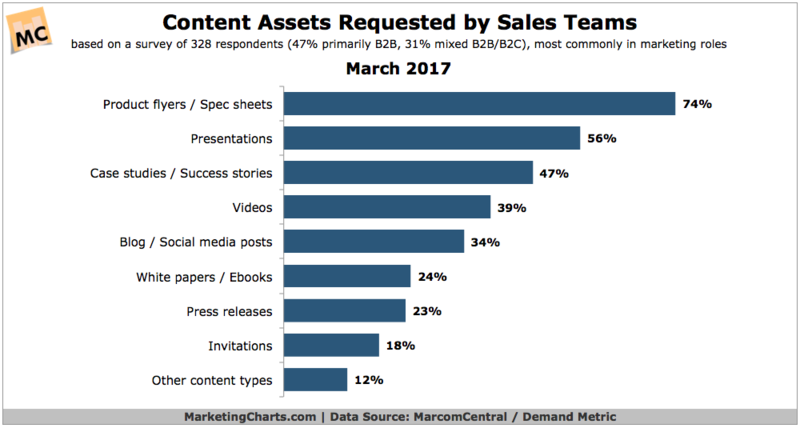 Is the current content marketing efforts contributing to the advancement of business goals and targets? The first step in achieving marketing and sales content alignment is understanding how content is being used, or in many instances why it’s left unused, in the organisation. Take time to evaluate the quality and accessibility of all collateral already published within the organisation. Of this content, what is being used consistently by sales reps? What’s not being used and why? Is the content categorized per funnel stage? Is it easily accessible? 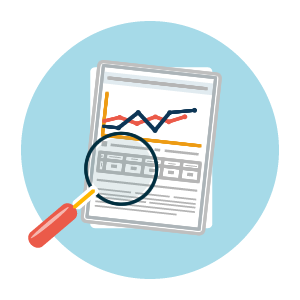 A content audit will allow you to identify underperforming content and why it’s not being utilized by the sales team. Your content strategy should be a reflection of the buyer journey. Tailoring content to the individual funnel stages, ensures that sales reps have access to the right materials when liaising with prospects. The top of the funnel is the discovery phase where a lead first becomes aware of your product but may not yet be ready to buy. Content published at this stage needs to attract. 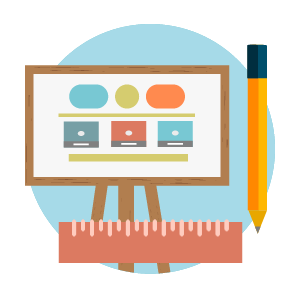 Create useful, educational content that establishes your brand as an industry expert. 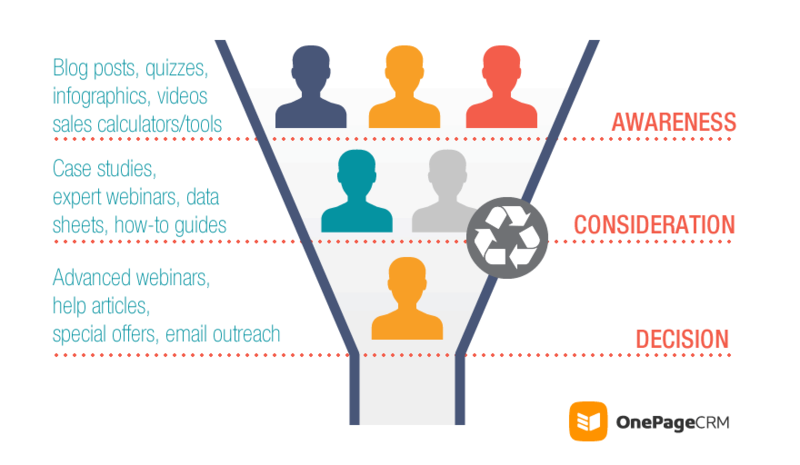 Leads who qualify as mid-funnel have exhibited buying behaviour and have engaged with marketing collateral. Mid-funnel content should be buyer-centric, quality content that is perceived as helpful and not necessarily sales-oriented. Leads that reach the bottom of the funnel are sale-ready and are actively being worked on by account executives. Bottom of funnel content should be product-centric, selling the value of the solution to the prospect. The bottom of the funnel also includes maintaining and nurturing customer relationships. Experienced sales reps understand the importance of following-up with clients and the value of offering tailored support to customers. You’ve conducted a content audit and have successfully tailored your content marketing to the sales funnel. Here are 5 ways to get your sales team using the marketing collateral. The success of marketing and sales alignment is rooted in clear communication. Include the sales team in content planning meetings and use their feedback to tailor future publications. Remember, the sales team are communicating directly with the market on a daily basis and can offer unique insights into what buyers are searching for. Ask for feedback from sales staff, what do they need to help them sell? No point producing anything else. 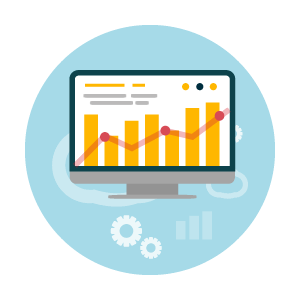 Review analytics data and determine what’s gaining traction & attention with prospects. Spend some time shadowing their workday and look for opportunities where marketing could help. One of the biggest complaints from salespeople is that marketing content is not easily accessible when they need it. Set up a content library in Dropbox or Google Drive and tag the content according to funnel stage, buying intent, industry trend etc. Ensure all content is clearly catalogued for easy retrieval by busy sales reps. 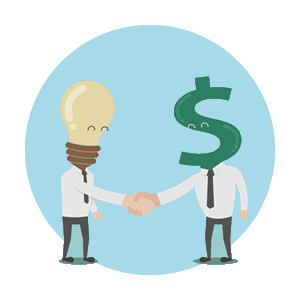 Sales reps want to have the option to tailor sales collateral to the buyer at hand. Look at publishing buyer-centric content that lends itself to a consultative sales approach. Store the basics like tickle email templates, in a Google doc so that reps can access and tweak as needed. By integrating your sales analytics and marketing automation tools you can determine which content is being used most frequently by sales reps and use these insights to tailor future content. What’s more, by integrating sales and marketing tools, your marketing team can benefit from having direct access to intel on prospective clients for the more accurate alignment of content messaging. 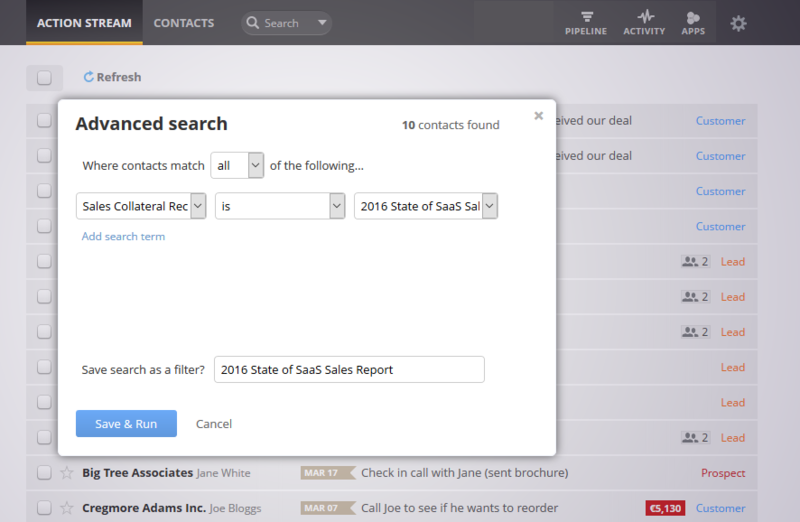 Start simple, by creating a Custom Field in your CRM to keep track of content already received by a prospect. 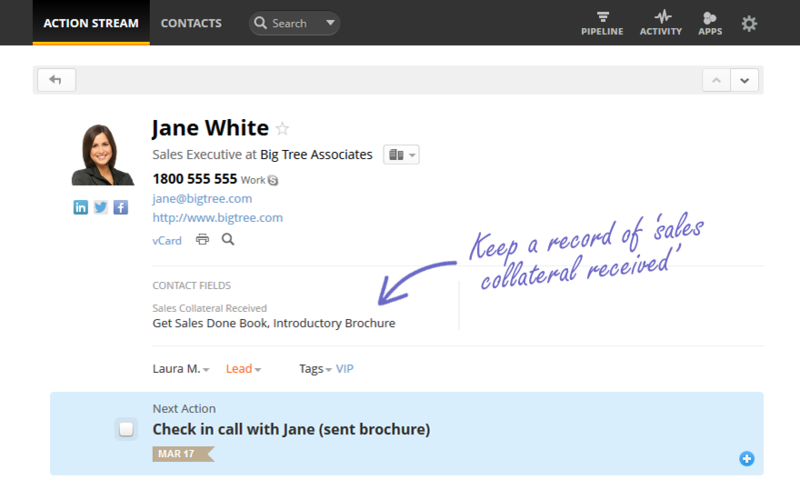 Your marketing team can then run a report in the CRM, to identify which collateral is being used most frequently. 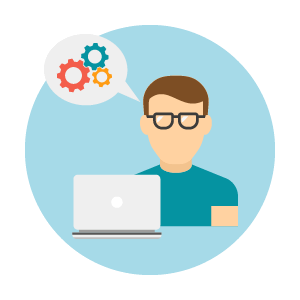 For more advanced tracking, look at integrating a marketing automation tool like, Mautic. What is the measure of success for your sales team? Is it the number of calls made? Then create content on optimizing your sales calls. Number of emails? Write an article on how to win at prospecting emails. Or maybe they need advice on handling sales objections. Bottomline, if the content doesn’t make it easier for reps to hit the goals that get measured, reps won’t see the value in it. Arm your reps with content that will get the prospect to the next stage. 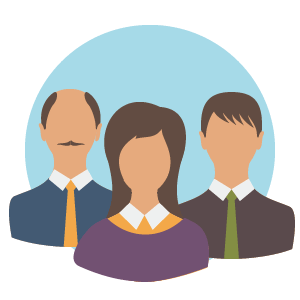 ‘’50% of B2B sales staff consistently miss their quotas. By the time prospects do come out of the shadows to engage a sales rep, 80% of the traditional purchasing cycle has already been completed. A foolproof way of ensuring your sales team use your marketing collateral is by publishing content they want. Here are some quick-win content ideas aimed at advancing the sale at pivotal stages in the funnel. Used if requested on the first discovery call. Details the value of the solution being offered. Ensure you set a date for follow-up with the prospect after review. Very effective if the prospect is not the final decision maker. Suggest they circulate the document internally in their own organisation when looking to secure budget from finance for purchase. A fully-customisable presentation that reps can use on sales calls / demos. Again, a quote document will contain a product value overview in case the person signing off was not involved directly in the sales process. 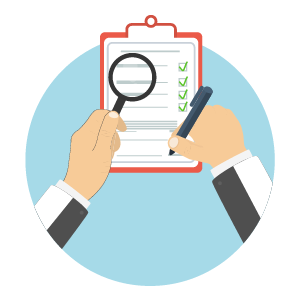 A user onboarding overview checklist that answers common sales objections like, “We do not have time to set this up and train staff”. A sequence of nudge emails for prospects who have gone cold over long sales cycles. These would contain links to relevant content, customer success stories, industry news and resources. The traditional sales-cycle has evolved, driven by an increasingly more educated and discerning buyer. Organisations must look to aligning their sales and marketing teams in a bid to prepare reps to have high-value conversations with sales leads. By implementing a strategy of lead scoring and tailoring content curation to each stage of the funnel, teams can ensure the highest accuracy and efficiency when dealing with leads. Great tips! Working together really makes life easier. ;) In the end, we are working towards the same goal. We don’t have big marketing or sales teams, but it’s important to establish how it all should work. We’ve recently started using GetResponse for marketing automation and I guess we will have to integrate it with our CRM. I don’t know why we didn’t think about this earlier.